I love soup. Especially when it is January in Green Bay WI! This soup takes under an hour. You can serve it as is or top with crushed tortilla chips and taco cheese. Whatever works for YOU! Brown ground beef and onions until meat is no longer pink. Simmer 30 minutes, stirring occasionally. If it seems too thick add some water to your liking. Also, I added the cumin and chili powder for a little more zip. You don’t need to add if you don’t want to. The taco seasoning envelope may be all you need. It can’t get any easier than that. I love those quick recipes after a busy day at work, don’t you?! 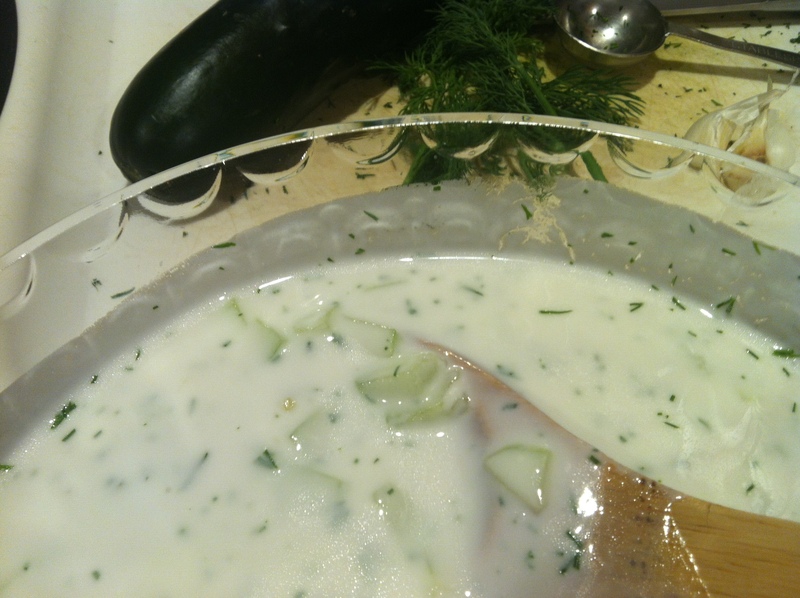 Get some corn on the cob this weekend and make this Simple and Delicious chowder! I bought way too many ears last week. Decided to use them up with this recipe I found on Chowhound! Place the bacon in a large, heavy bottomed saucepan or Dutch oven over medium heat and cook, stirring occasionally, until crisp, about 7-10minutes. Remove with a slotted spoon to a small paper towel lined plate and set aside. Add the onion too the bacon fat left in the pan, season with salt and pepper and stir to combine. Cook, stirring occasionally until softened, about 5 minutes. Meanwhile, place 1 cup of the corn and 1 cup of the milk in a food processor or blender and blend until smooth, set aside. Increase the heat to medium high, add the corn milk puree, remaining corn and 2 cups of the milk, potatoes and measured salt and pepper. Stir to combine, then bring to a simmer. Reduce the heat to low and continue to simmer, stirring occasionally, until the potatoes are just cooked through and the soup has thickend slightly, about 10 minutes. Add the cream and stir to combine. Return to a simmer. Taste and season with salt and pepper, as needed. I added the bacon into the chowder. You could just top with bacon bits in your bowl or not use at all. 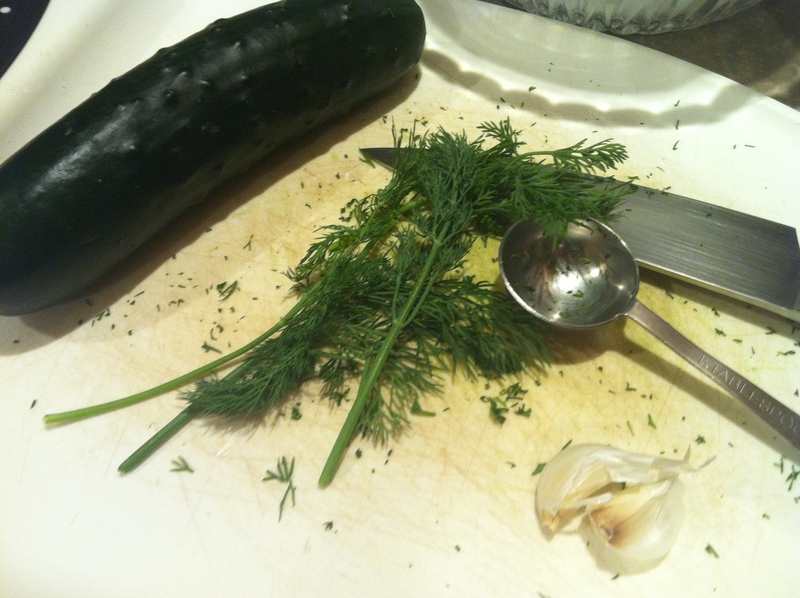 Garnish with chives (if you have them!). That’s it. If you don’t want to make this weekend. Slice the corn off the cob, place in freezer bags, place in freezer and use when the mood hits you on a nice fall or winter day. Bring a little late summer into your October or January day!! I was listening to one of my favorite podcasts, The Splendid Table, this week. She was interviewing Tom Douglas, a chef from Seattle. While she was interviewing him he was making one of his favorite recipes; Tomato Soup. That gave me the idea to make tomato soup and grilled cheese for dinner tonight. I went to my favorite store, Costco, to grab some artisan bread. I picked up Rosemary Parmesan along with some Provolone cheese. I had all the ingredients at home for the tomato soup. This was a truly simple and delicious dinner. All done under an hour. 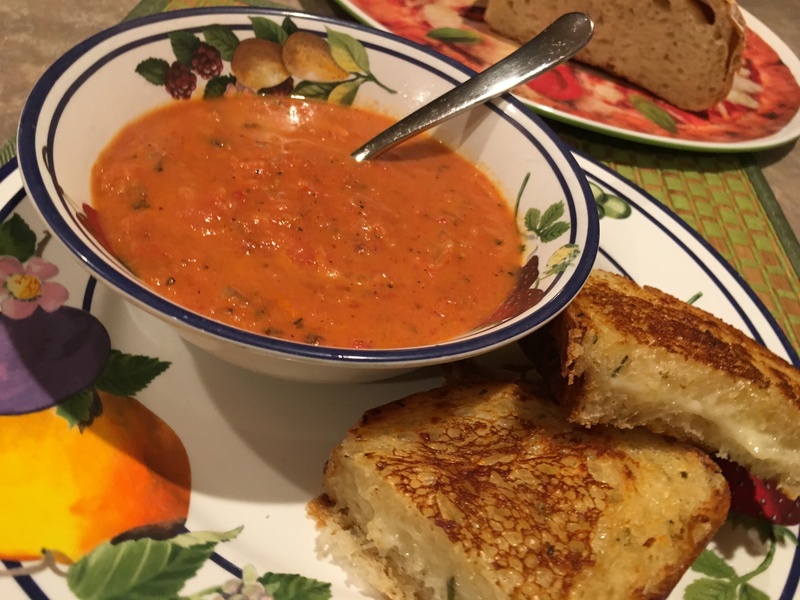 What an incredibly flavorful tomato soup and grilled cheese sandwich! 1. Heat the butter and olive oil in a large saucepan and saute the onion and garlic until the onion is translucent, about 5 minutes. 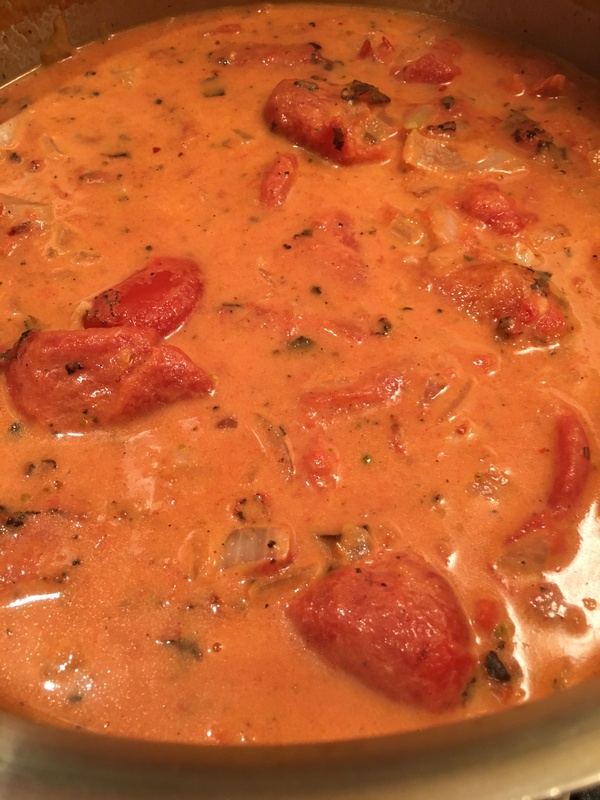 Add the tomatoes, water, cream, salt, red pepper flakes, celery seed, oregano, and sugar. Bring to a boil, then lower the heat and simmer for 15 minutes. 2. 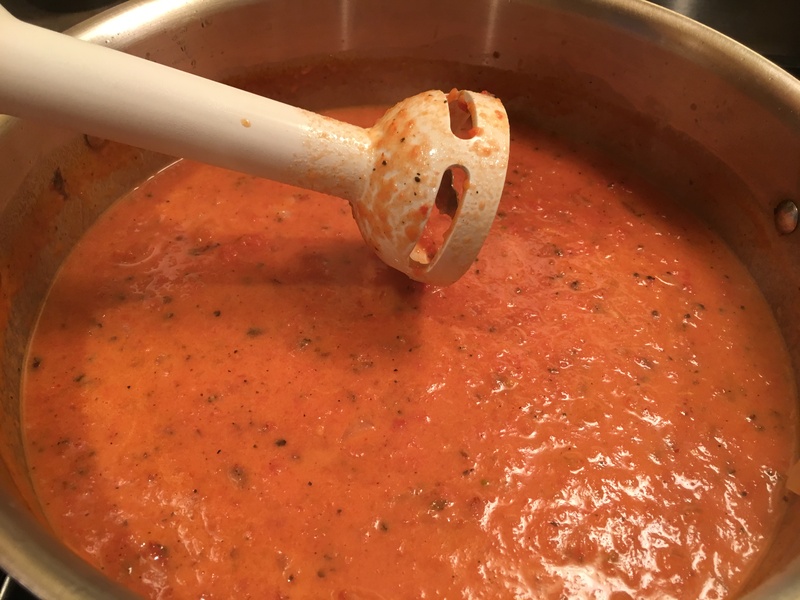 After 15 minutes, use your immersion blender to puree the tomatoes in the soup. Then bring to a simmer for another 5 minutes. If you don’t have an immersion blender then you need to remove from the heat and puree in batches in the container of a blender. Return the soup to the pot and reheat to a simmer, seasoning to taste with more salt and pepper. 3. Serve the soup with a salad and/or your favorite sandwich. I chose grilled cheese tonight. Grilled cheese and tomato soup remind me of some lunches I had when I was little. Campbell’s Tomato Soup and grilled cheese with American cheese. This is a grown up version and just as simple and delicious. Enjoy! !